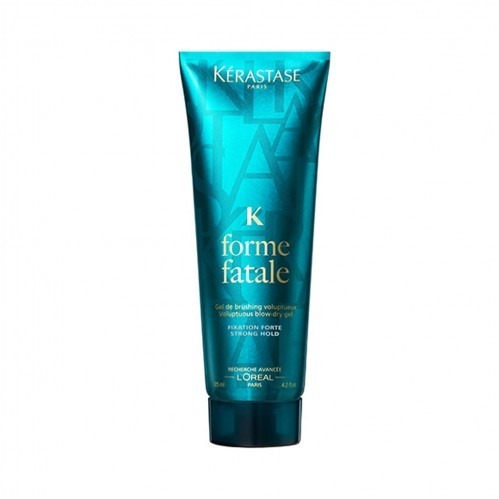 Create voluptuous curves for your hair with the Kerastase Styling Forme Fatale 125ml . 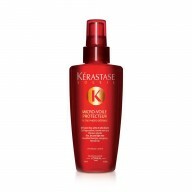 A strong favourite in the Super Cut salons, this blow-dry gel creates impressive shape and volume that's long lasting. 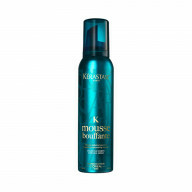 Forumulated with golden micro-particles, with use of this blow-dry gel the hair is shaped and volumised. 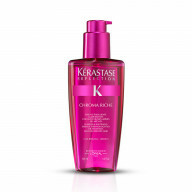 Particularly great for fine to normal hair, hair is boosted and shapely with hold that lasts all day long. 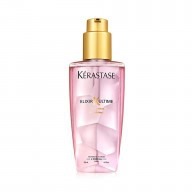 Boost your locks with this great gel for impressive hair that stands out. 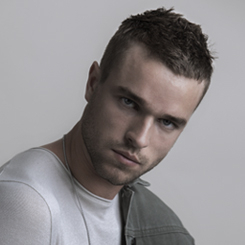 Apply a small amount to the palms of your hands and work through the hair, starting just above the roots and down the length. Blow dry in for great results.